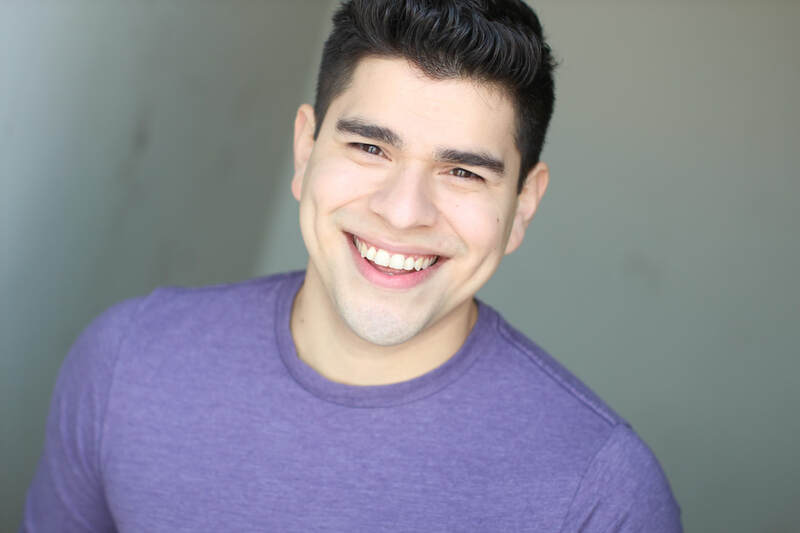 Quijada's acting work spans from Theatre, TV, and VoiceOver work, but his passion is in theatrical new work. 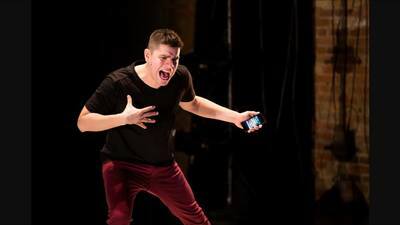 Brian discovered his love for new play development at the University of Iowa where he developed plays with fellow Iowa graduates including Idris Goodwin, Jen Silverman, Basil Kremendahl, and Tony Meneses as a part of Iowa's New Play Festival. 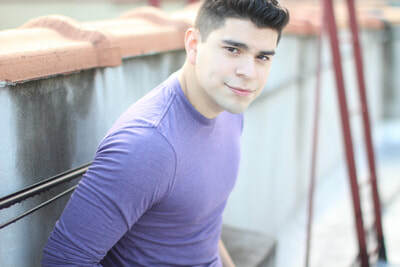 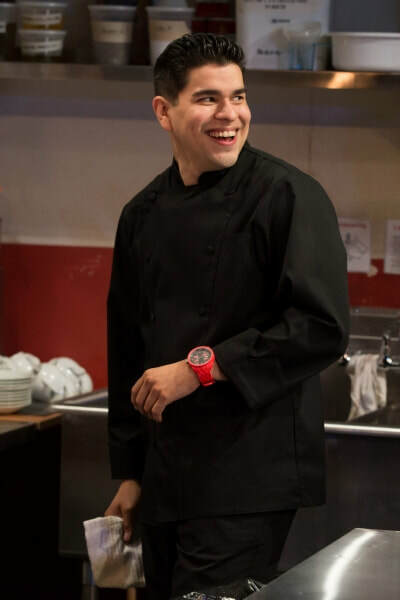 After college, Quijada continued his acting work with new plays, spending 3 consecutive summers acting in The National Playwright's Conference. Brian has since acted in new play developments at The Eugene O'Neill Theatre Center, The Kennedy Center's MFA Playwright's Festival, The Denver New Play Summit, The Lark, Seven Devil's Playwright's Conference, La Jolla Playhouse, among others. 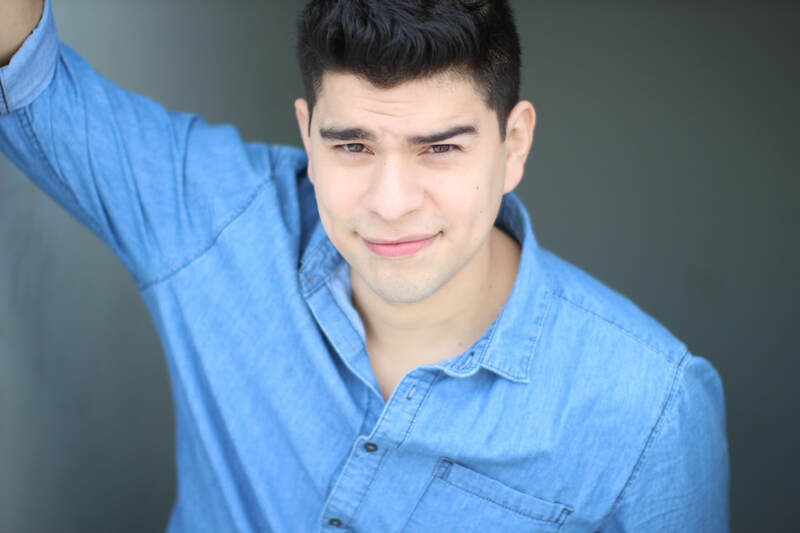 Brian is frequently seen originating roles and performing in Regional World Premieres and Off-Broadway. ​He has also co-starred on TV shows and lent his voice to national advertising campaigns including Jeep and McDonald's.